To start things off there will a Paver Group Ride and BBQ at Buffalo Pound Provincial Park. This will be on May 7, 2016. Details are being finalized but tentatively are meet at a day use area, go for a road or MTB ride and meet back for a BBQ and socializing. The executive is also planning a couple fun club member events for the fall. A club Century road ride will be held on September 18, 2016. 100 KM or 100 miles with a social to follow. On October 2 there will be a Paver Enduro at Buffalo Pound Provincial Park. The details for both of these events will be communicated closer to the event. Endurance mountain bike racing is returning to Buffalo Pound this year. The Power of 8 (website) will be on September 24, 2016. This promises to be a fun event that the Pavers are providing support to the organizer on. As an added bonus to the event a portion of the registration is being donated to trail development! The Learn2MTB program is gearing up for a great spring of teaching the local youth mountain bike skills. 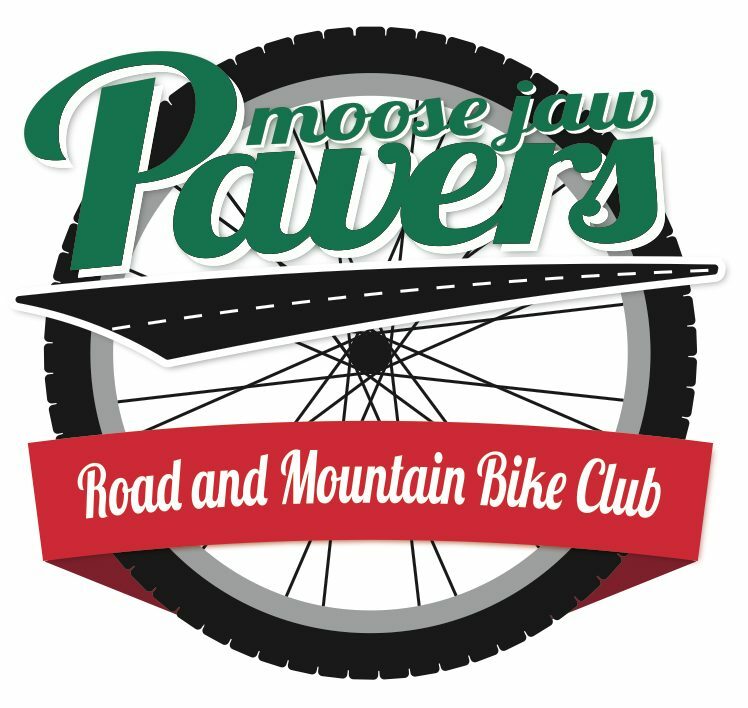 The registration is open and details are at https://moosejawpavers.ca/events/moutain-biking-development/. The stages for the le Tour de Moose Jaw has been finalized and this will start on May. Details are at https://moosejawpavers.ca/2016-tour/.